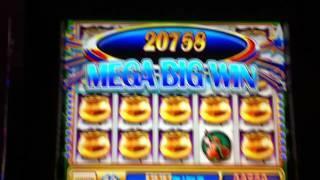 BIG WIN!!!! 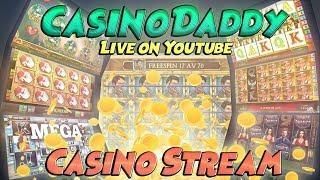 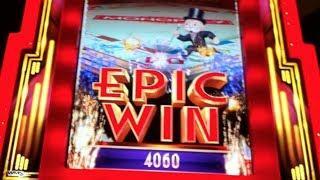 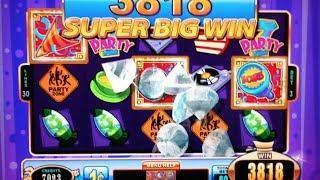 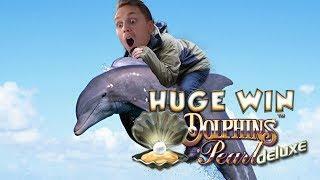 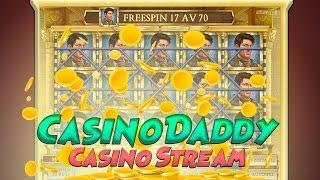 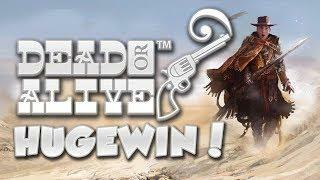 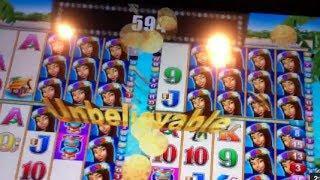 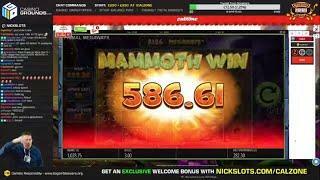 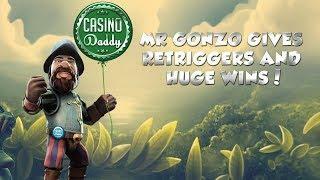 Temple of Secrets big win - Casino - Bonus round (Casino Slots) From Live Stream • Casinodaddy Gambling Channel • BIG WIN!!!! 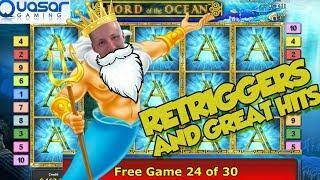 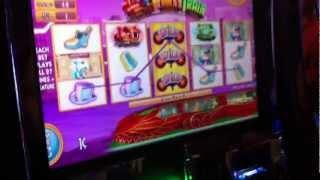 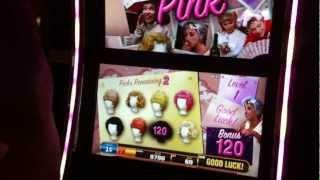 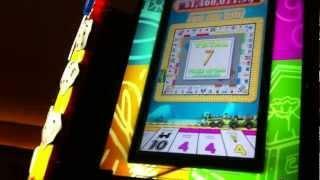 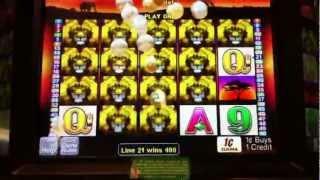 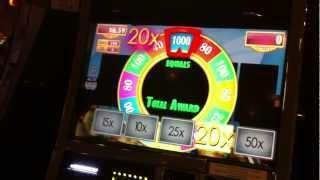 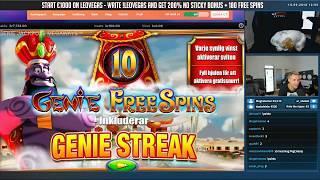 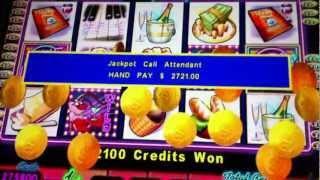 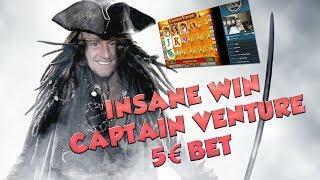 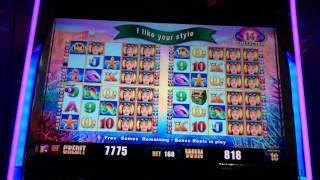 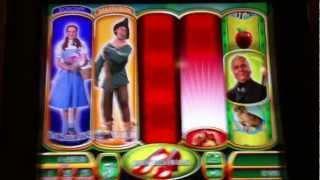 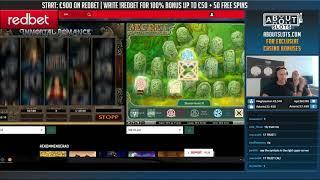 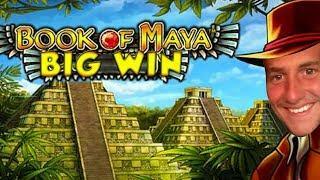 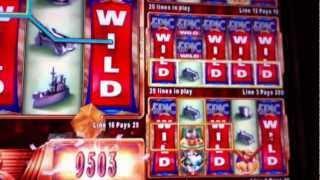 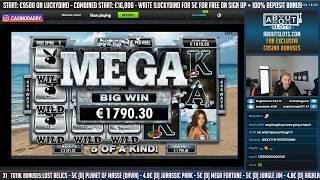 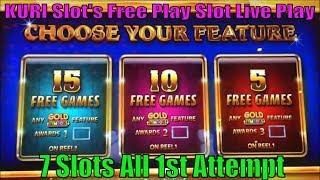 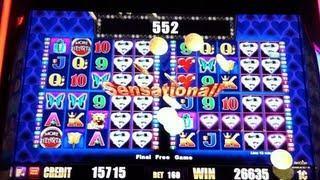 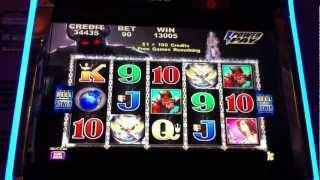 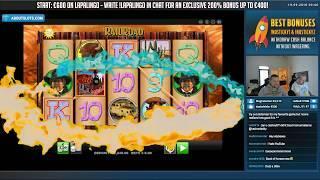 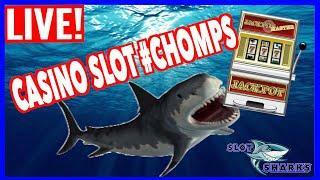 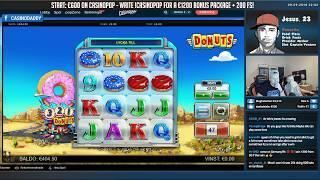 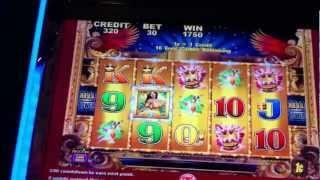 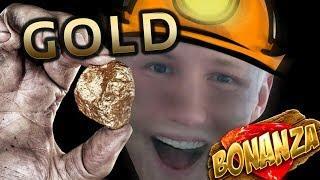 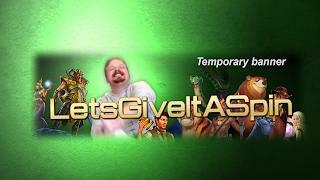 Temple of Secrets big win - Casino - Bonus round (Casino Slots) From Live Stream Played here: https://www.aboutslots.